Tyler Home Inspector is owned and operated by home inspector Bruce Thompson. Bruce has worked in the home inspection industry for 12 years and has completed thousands of inspections for home buyers, sellers, and owners in and around Tyler, Texas. He has received 450 hours of home inspection training from Texas A&M Commerce and is licensed by the Texas Real Estate Commission, meaning that his inspections always adhere to and even exceed their standards. Bruce retired from the Dallas Fire Department with over 30 years of service. He has been married to his beautiful wife, Michelle, for 32 years and they have 3 children. 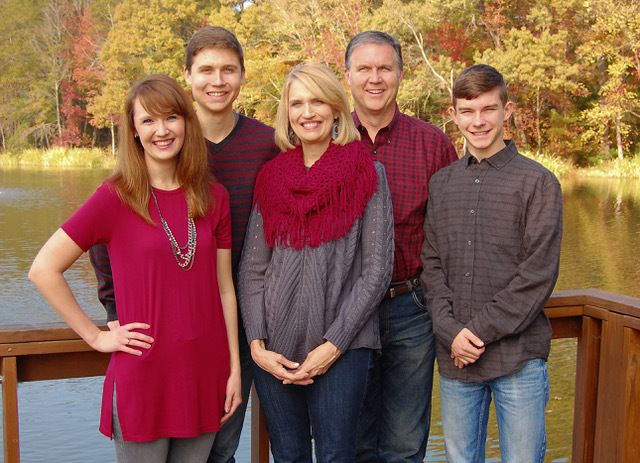 Bruce teaches a bible study class for young adults and enjoys spending quality time with his family. Before pursuing his current career as a licensed home inspector, Bruce worked for 15 years in various construction trades. He has experience with home construction and remodeling. This experience and the wealth of knowledge he gained on the job allows Bruce to go above and beyond what is expected of him as a home inspector. He enjoys taking his time to answer customer questions about repair and maintenance, and because of his background as a firefighter, he always keeps an eye out for safety issues. Call Bruce today if you are purchasing a home in the East Texas area. Ask about our discounts for active military, police officers, firefighters, and first-time home buyers.